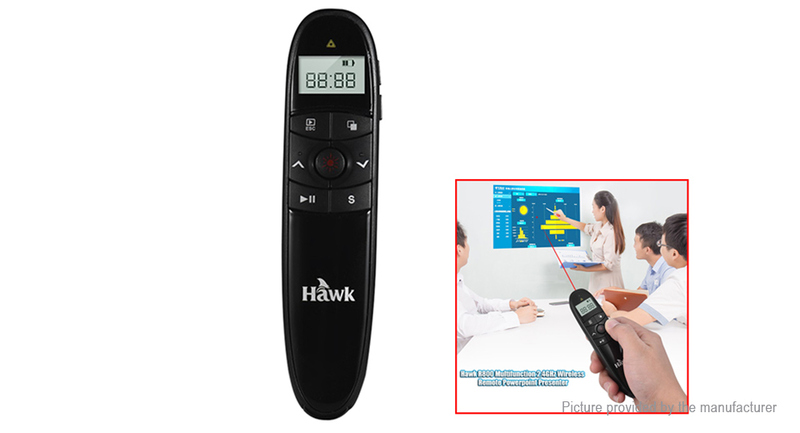 It also has a red pointer that helps you focus in on your key messages. 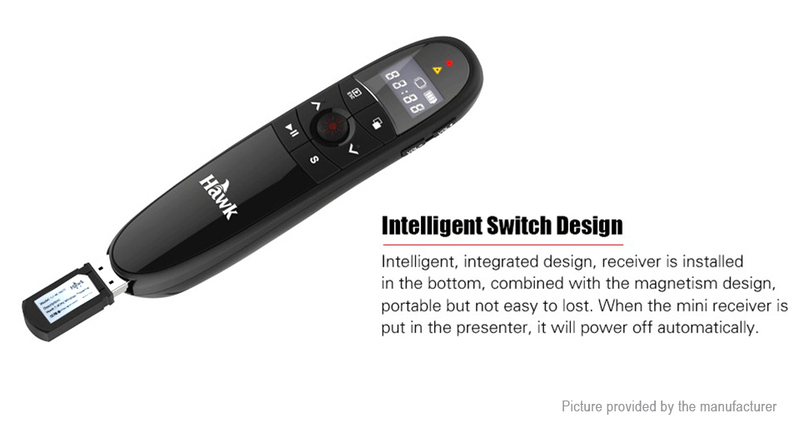 Just plug and play, no software is required. 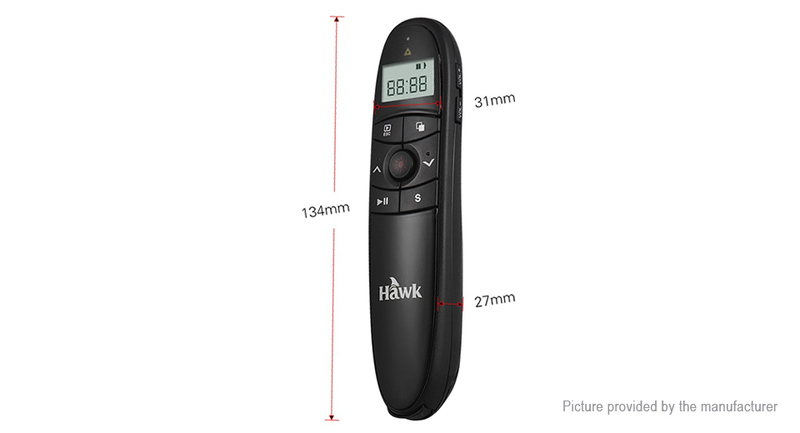 With Low battery indicator, can remind you to change its battery on time. 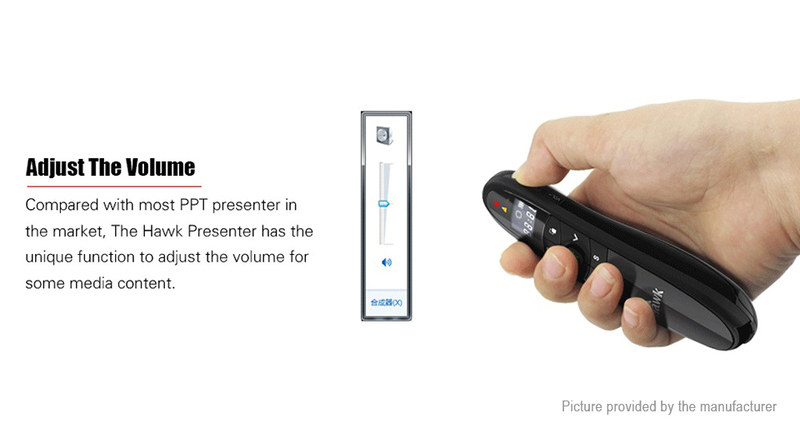 It allows you to control your presentation with one touch easily in the palm of your hand, and enjoy freedom of movement as you present. 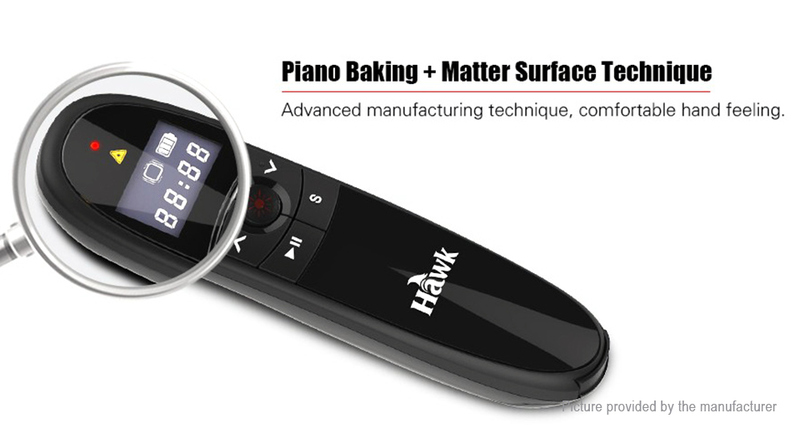 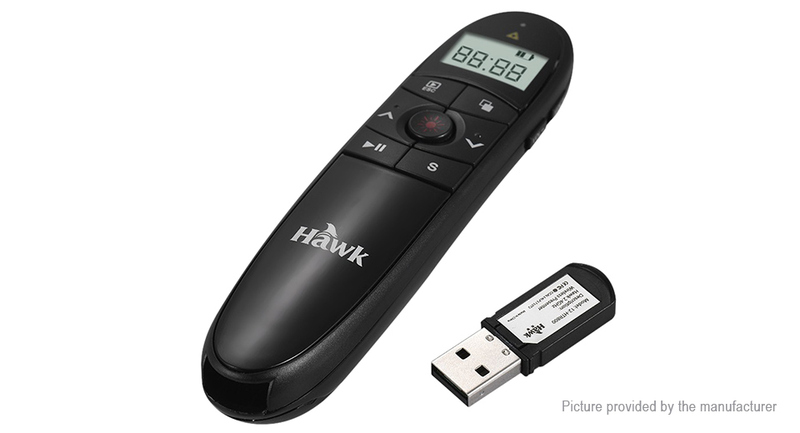 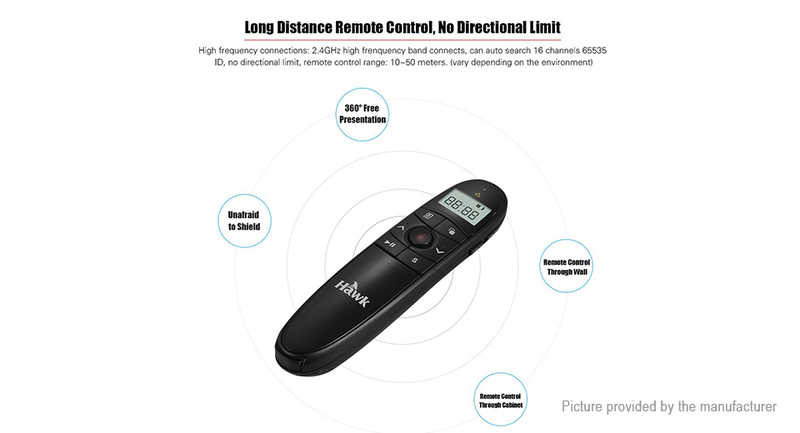 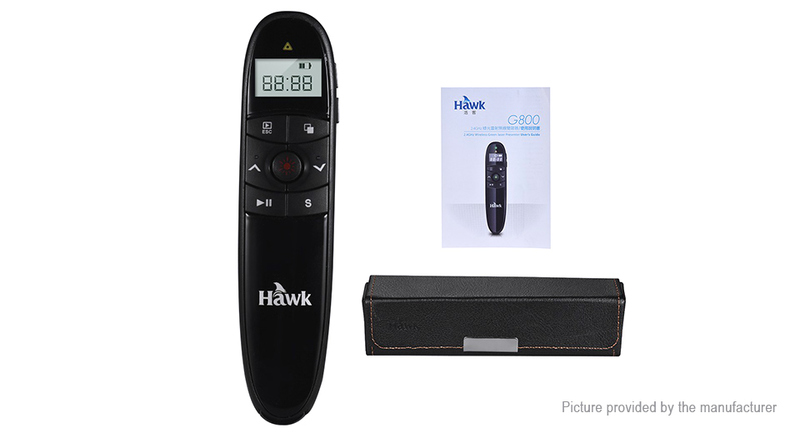 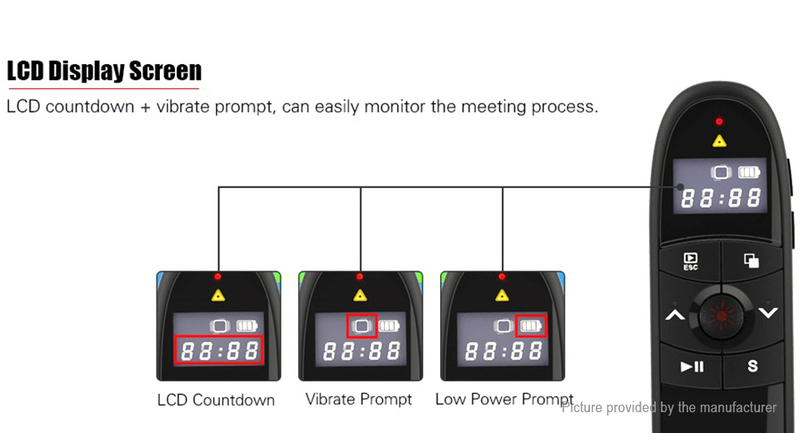 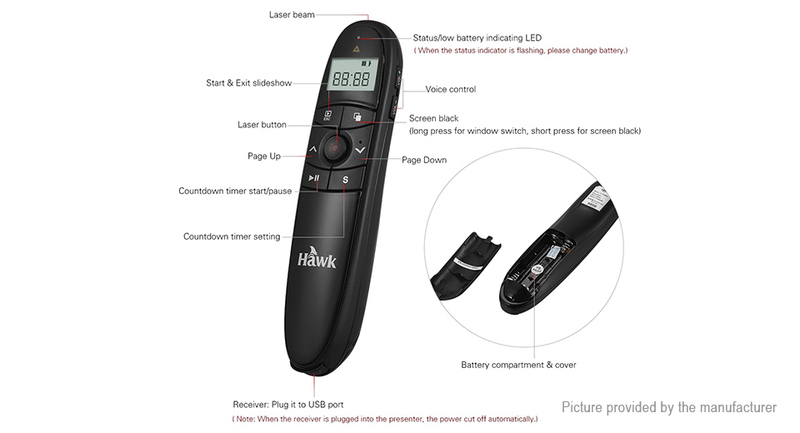 With LCD countdown timer setting + vibration function, easily control the entire presentation process.